Members of the Association of Professional Landscape Designers Washington chapter celebrate the beauty of gardens in unique and inspiring ways. For the month of September four members will share their art work at the Miller Library. 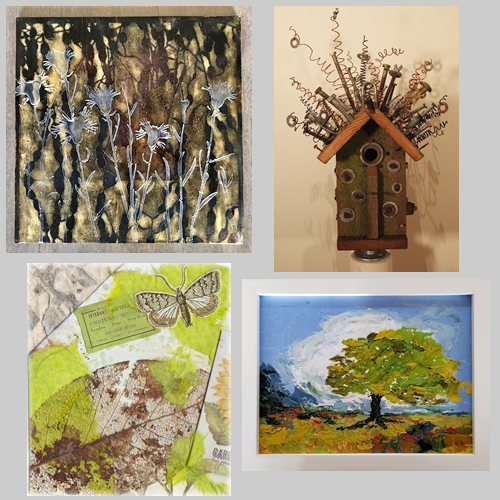 On September 6th from 5 to 7pm meet artists Lisa Bauer, Christie Coxley, Sue Goetz, and Daniel Lowery and other members of the APLDWA at a reception.